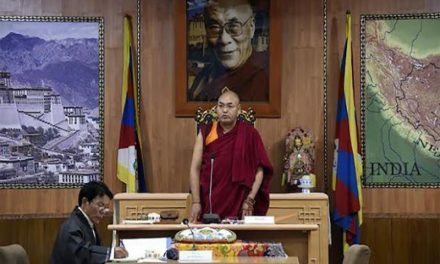 Dharamshala — Chinese police in Sershul County of eastern Tibet severely beat up a Tibetan man before taking him into custody, for allegedly posting images of the Tibet national flag and His Holiness the Dalai Lama online and then sharing them with others. Gedhun, a Tibetan young was recently arrested by Chinese police in Wonpo Village in Dzamey Township of Dzachukha area in Sershul, Karze County, Kham region of eastern Tibet (Ch: Serxu, Garze Tibetan Autonomous Prefecture, Sichuan Province), a Tibetan with close contacts in the area told Tibet Post International (TPI). The man was reportedly arrested after he allegedly sharing contents related to Tibet, such as the banned “photos of Tibetan national flag and His Holiness the Dalai Lama, on WeChat, which is the most popular chat app in China, like Facebook, Twitter, WhatsApp, etc. 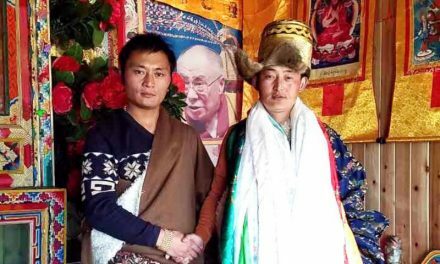 “Gedhun was severely beaten before getting arrested by Chinese police recently, and Local Tibetans believe it is in connection with Gedhun’s online contents related to Tibet, include “long life Tibetan language”, “movement of Tibet´s six million people”, the sorces said. 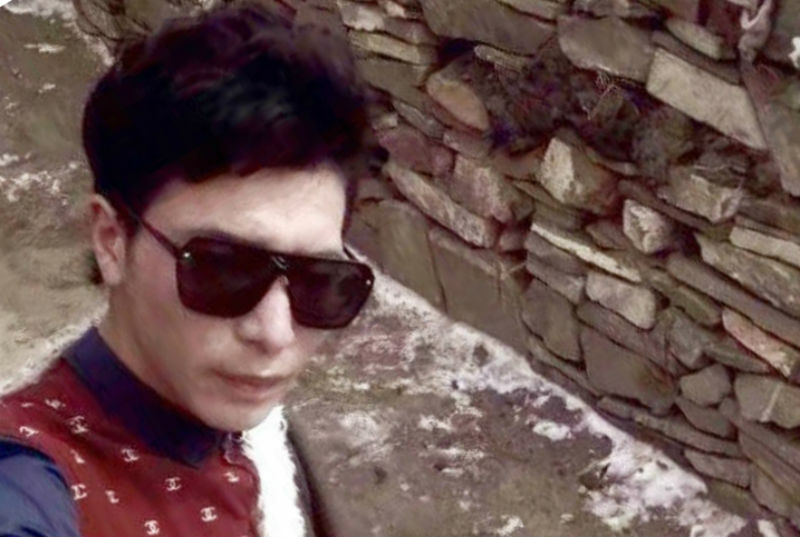 “Several others reportedly released after being detained and interrogated by police in Dzamey township and an unknown number of Tibetans, those who showed support Gedhun’s post still in custody,” TPI source said, speaking on condition of anonymity. No official reasons have been given about the arrests and no further details were available yet. Many concern about the potentials for widespread surveillance on Tibetans around the world because the WeChat app. According to multiple sources, although any Tibet-related content the government deemed ‘sensitive’ were targeted by Chinese authorities for censorship on WeChat. 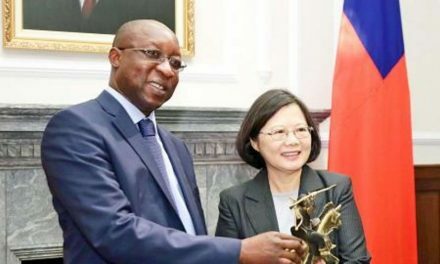 There have also been many cases of Tibetans being faced lengthy jail sentences for sharing chat messages, songs, and photos on WeChat with content related to His Holinessthe Dalai Lama and Tibet’s religious, cultural, and linguistic heritage that Beijing authorities alleged carried “anti-China” sentiments. The Chinese app performs censorship on the server-side. There were reports that when a message passes through a remote server that contains rules for implementing censorship. If the message includes a keyword that has been targeted for blocking, the message will not be sent. 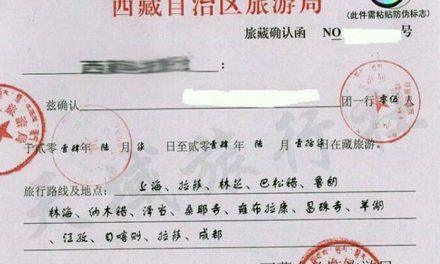 Documenting censorship on a system with a server-side implementation such as WeChat’s requires devising a sample of keywords to test, running those keywords through the app, and recording the results. The censorship on WeChat is reportedly dynamic and keyword lists are updated in reaction to news events related to Tibet, and blocked by collecting headlines from international and independent news media websites. Hundreds of Tibetans, including writers, bloggers, singers and environmentalists, have been arbitrarily detained or punished with lengthy jail terms, after attempting to express their views or share news of the situation in Tibet with the outside world, and provides further evidence of a widespread crackdown against free expression in Tibet.